You are a reliable factory to work with for long term. It's happy to cooperate with you, good products and quick response for everything! Thank you for all your help with my request, my customers love the new products. 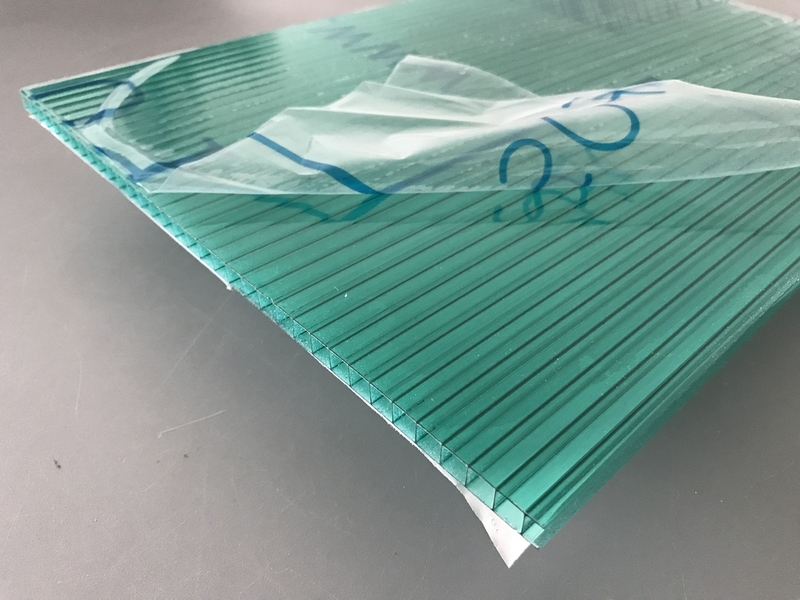 Polycarbonate hollow roofing sheet is a basic type with light weight, also can be called double wall polycarbonate panels. It has another feature, UV resistant of one side which greatly help to extend service life. 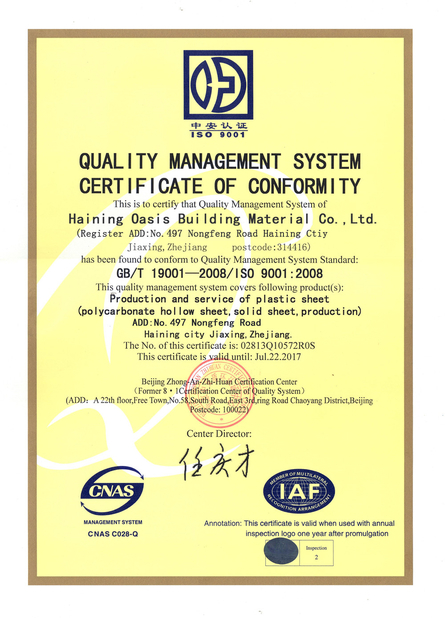 HAINING OASIS BUILDING MATERIAL CO.,LTD is an professional manufacturer and exporter of polycarbonae sheets. 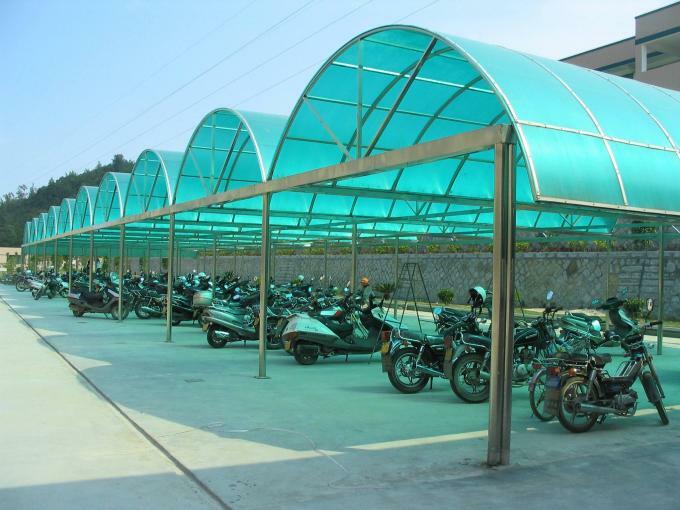 Established on 2011 and Located at Haining city which is between Shanghai airport and Hangzhou Airport. We have 3 advanced producing line for polycarbonate sheets. Our factory always focus on quality control, scientific management and R&D, so that we can supply the high quality, competitive price and best service for our clients. 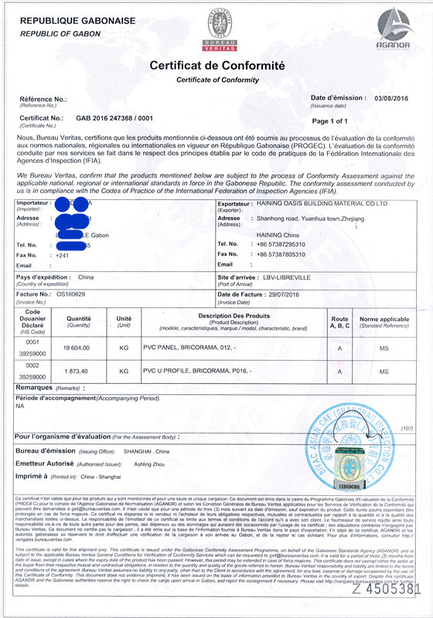 That is why our products enjoy good markets in worldwide, such as Latin America, Middle east, Africa and south asisa. On 2015, we established first branch company at Bogota,Colombia, loacated at Calle 68 #22-43. On 2016, we set another warehouse in Colombia, the address is Carrera 22#14-60,Bogota. On 2017, we plan to set more warehouse in another city of Colombia, Such as Cali,Baranquilla. China Good Quality Ceiling PVC Panels Supplier. Copyright © 2017 - 2019 ceilingpvcpanels.com. All Rights Reserved.